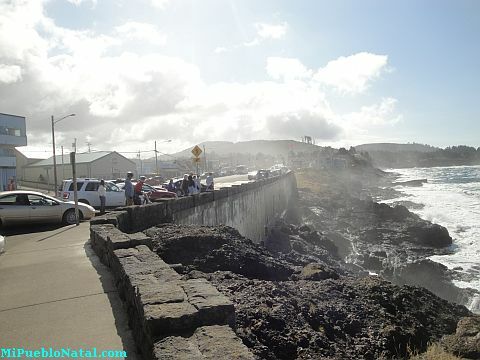 Depoe Bay is a small town located in Lincoln County along highway 101 on the Oregon Coast. 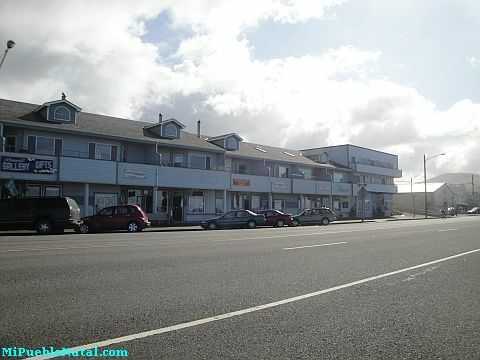 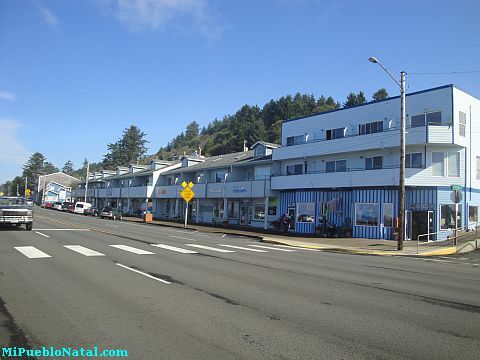 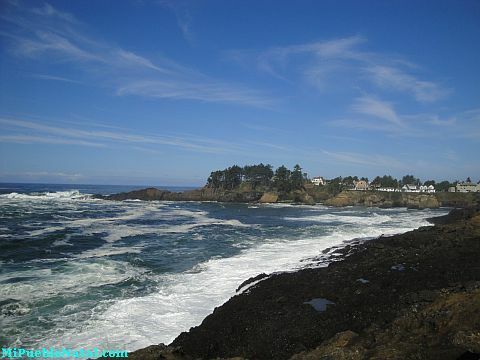 The 2010 U.S. Census reports that Depoe Bay has a population of 1,398 and a total area of 1.8 square miles. 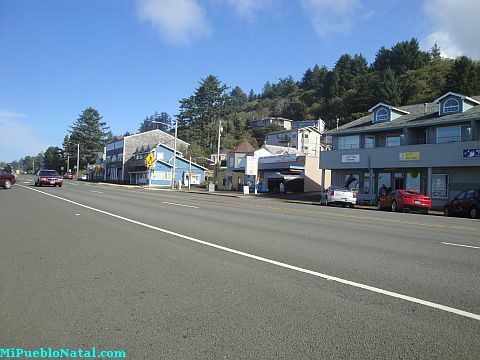 This small town was incorporated in 1973 and bears the nick name as "The World’s Smallest Harbor." 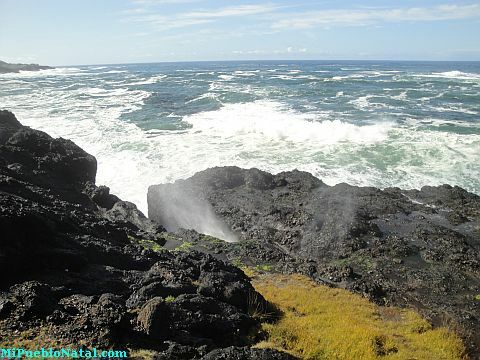 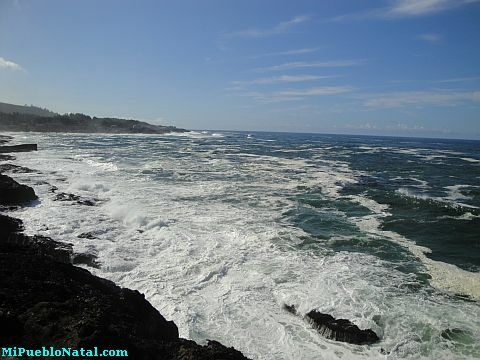 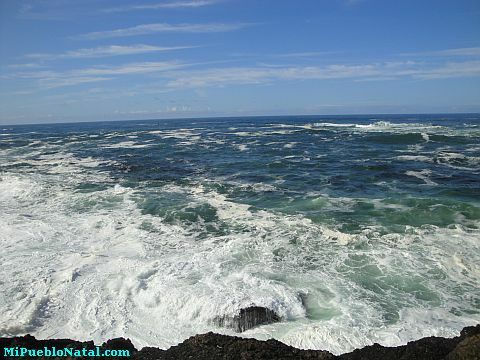 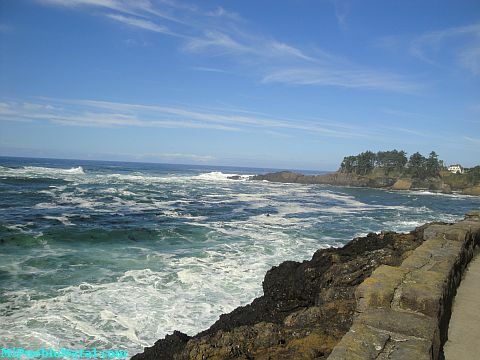 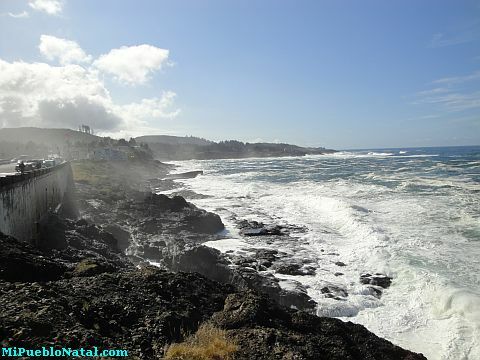 Depoe bay is located at only 13 miles from Newport and about 13 miles from Lincoln City. 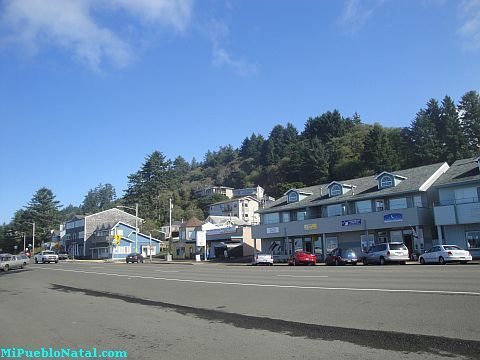 There is not much information about Depoe Bay on the Internet and if you leave in that beautiful place and would like to share some information with us just make sure you send it to us or post it in the comments section below. 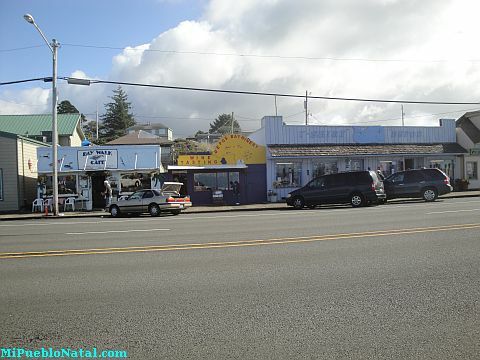 We want to provide our visitors as much information as we can so people can have an idea of things to do when passing by.